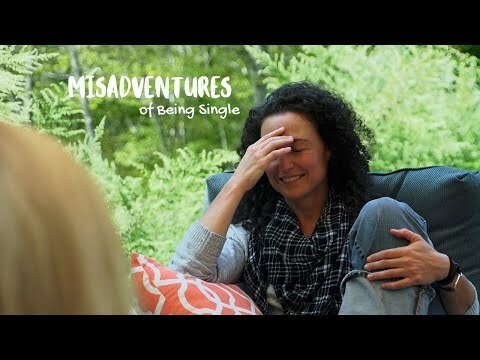 Synopsis: Misadventures of Being Single” follows the comedic journey of Jess who has recently returned to the dating scene. After the break-up of a long-term relationship, Jess awkwardly tries to embrace her newly found singleness. One day Jess was approached by her cousin, Kristen who is eager to play matchmaker and her efforts only leads Jess down a path of confusion and chaos. This is until a brief and unexpected encounter catches her off-guard and her luck starts to look like it may change. This romantic comedy indie short takes audiences through the awkward, relational experiences of dating and how when you meet that person, who makes your heart skip a little….the journey all makes sense.